There are various surgical procedures for correcting or adjusting your eye’s focusing ability by reshaping the cornea, or clear, round dome at the front of your eye. Other procedures involve implanting a lens inside your eye. 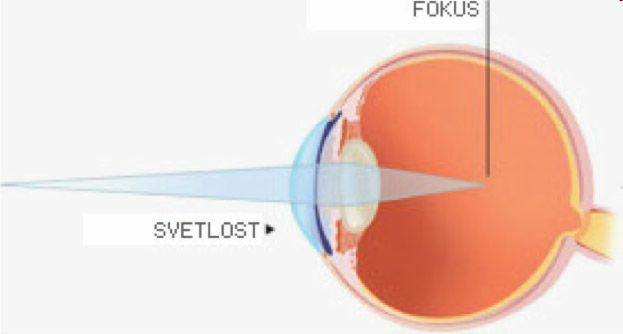 The most widely performed type of refractive surgery is LASIK(laser-assisted in situ keratomileusis), where a laser is used to reshape the cornea. Myopia, or nearsightedness, is a refractive error, which means that the eye does not bend or refract light properly to a single focus to see images clearly. 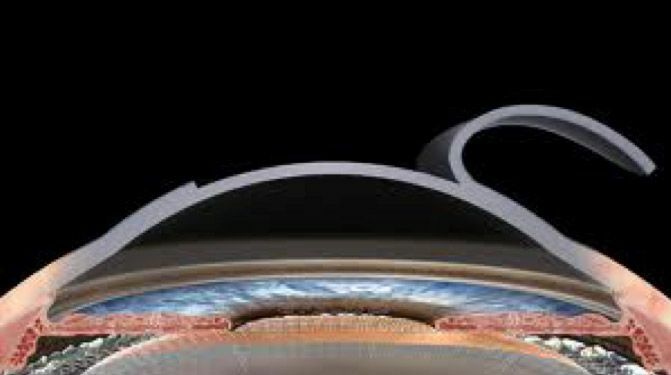 For people who are nearsighted, certain refractive surgery techniques will reduce the curvature of a cornea that is too steep so that the eye’s focusing power is lessened. 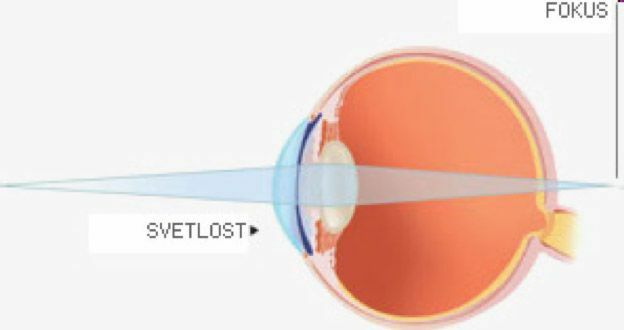 Images that are focused in front of the retina, due to a longer eye or steep corneal curve, are pushed closer to or directly onto the retina following surgery. Hyperopia (farsightedness), is a refractive error, which means that the eye does not bend or refract light properly to a single focus to see images clearly. In hyperopia, distant objects look somewhat clear, but close objects appear more blurred. Farsighted people will have refractive surgery procedures that achieve a steeper cornea to increase the eye’s focusing power. Images that are focused beyond the retina, due to a short eye or flat cornea, will be pulled closer to or directly onto the retina after surgery. 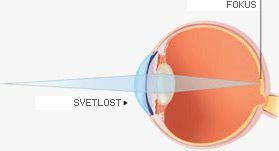 Astigmatism is an imperfection in the curvature of your cornea — the clear, round dome covering the eye’s iris and pupil — or in the shape of the eye’s lens. When the cornea has an irregular shape, it is called corneal astigmatism. Usually, mild to moderate astigmatism can be corrected with eyeglasses or contact lenses. For some people with astigmatism, surgery may be an option to correct vision, including LASIK. LASIK – laser-assisted in situ keratomileusis, is an outpatient refractive surgery procedure used to treat nearsightedness, farsightedness and astigmatism. A laser is used to reshape the cornea — the clear, round dome at the front of the eye — to improve the way the eye focuses light rays onto the retina at the back of the eye. A special microkeratome, the Epi-keratome, is used to precisely separate a very thin sheet of epithelial tissue from the cornea. This thin sheet is lifted to the side and the cornea is treated as with PRK. Then the thin sheet may be moved back into place to re-adhere to the cornea or removed. A “bandage” soft contact lens is applied and used for about four days to help the epithelial layer heal. Photorefractive keratectomy (PRK) uses the excimer laser in the same way as LASIK, and patients’ vision correction results are similar. The main difference between PRK and LASIK is that in PRK there is no flap — only the very top (epithelial) layer of the cornea is removed (or moved aside) before the excimer laser sculpts the cornea. The patient may also be given topical antibiotics and anti-inflammatory medications and oral pain medications to reduce discomfort and speed healing after surgery. A “bandage” soft contact lens is used to promote epithelial healing, which takes about four days. Phakic IOLs are designed for people with high degrees of refractive errors that cannot be safely corrected with corneal-based refractive surgery. 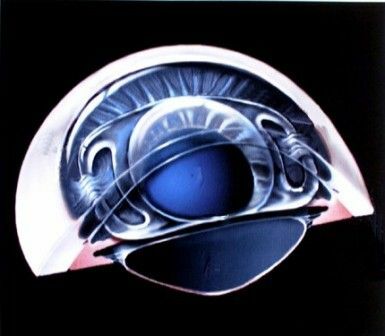 The phakic IOL, sometimes referred to as an implantable contact lens, or ICL, is surgically implanted inside the eye in front of the eye’s natural lens. The eye’s natural lens is not removed, so patients can retain their pre-existing ability to focus. 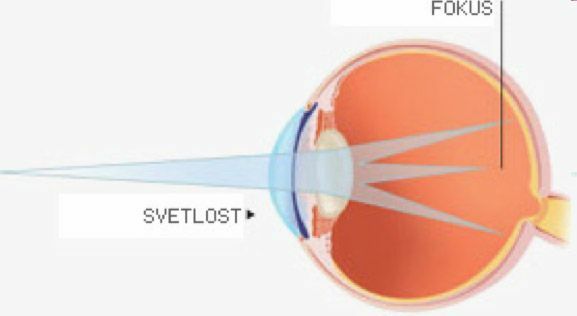 With refractive lens exchange (RLE) — also called Clear Lens Extraction or CLE — an artificial lens is used to replace your eye’s natural lens in order to improve vision.